In this workshop, we'll talk about what informative writing is (and isn't), and the many ways informative writing helps us communicate. 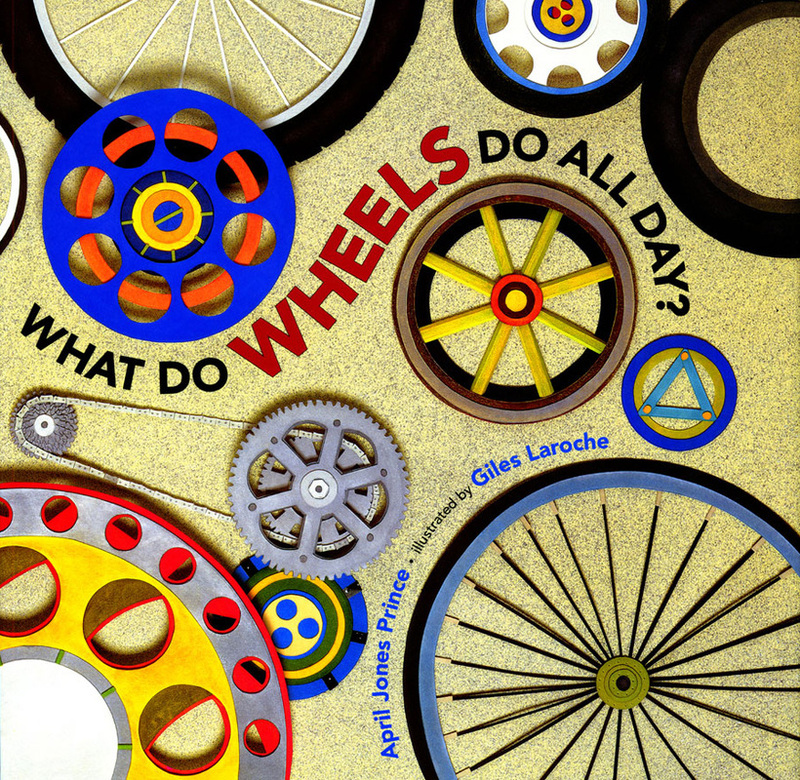 I'll share my book What Do Wheels Do All Day? as a mentor text that models an engaging introduction, clear supporting details, and a tidy conclusion. Slides that outline how I made my book convey a process that mimics students' planning and writing in the classroom. Then we'll roll up our sleeves and get to work on an informative class book! Using prior research and/or our schemas, we'll do a group brainstorm/planning session before each student creates a book page around a sub-topic of our larger book theme. The class book will stay at school to be read, enjoyed, and displayed in the classroom library. This presentation is best for single classrooms grades 1 and up. It supports Common Core Writing Standards 2 and 8, Speaking and Learning Standard 5, and Reading Informational Text Standard 6.